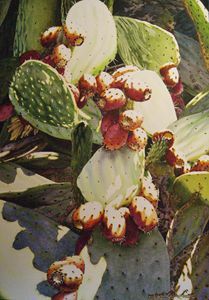 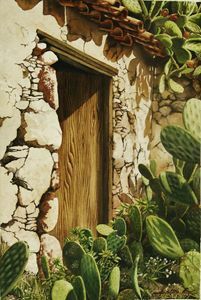 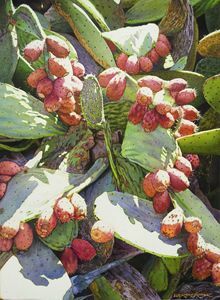 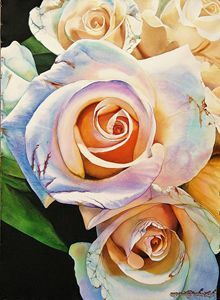 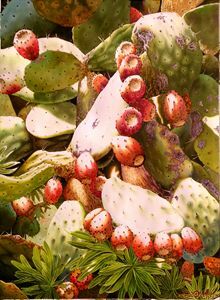 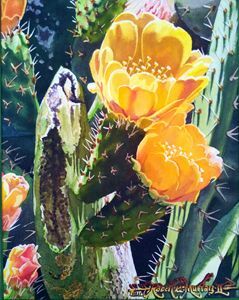 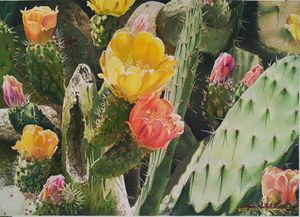 A beautifully hand painted original oil painting by Robert C. Murray II of a Cactus Rock Rose. 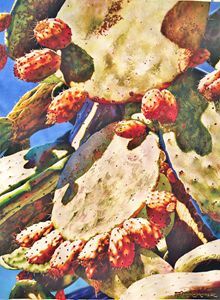 It has a curious contemporary feeling with its almost abstract radiating, spiraling movements, and almost like fingers from a hand reaching out to the spectator in a very 3 dimensional way. 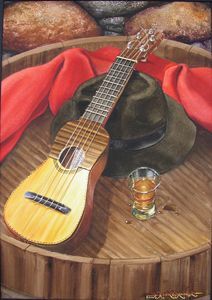 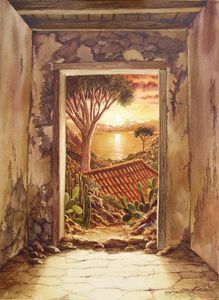 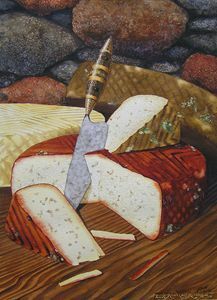 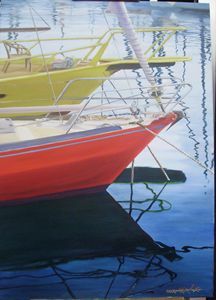 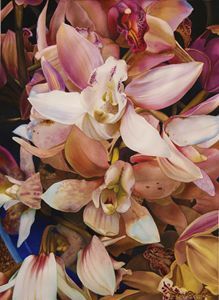 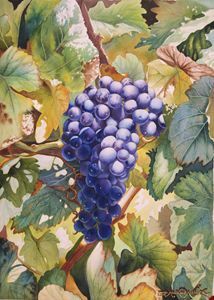 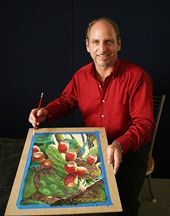 The original painting is also available with or without frame by the artist, (see attached photos for available options).